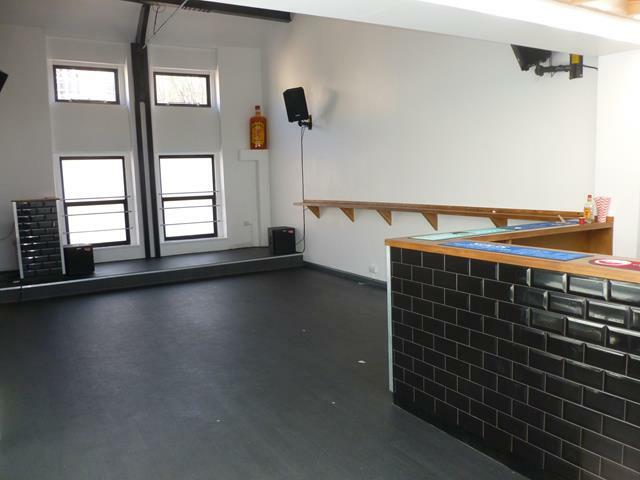 Café and Nightclub/Function Room which occupies a prime trading position in the main shopping area of this popular Gloucestershire town. It has been under the proud ownership of our clients since March 2018. It is now reluctantly being placed on the market as the owner wishes to concentrate on his other business interests outside of the catering industry. During our client’s stewardship the business has built up an excellent reputation for its welcoming atmosphere, fantastic food and great service. 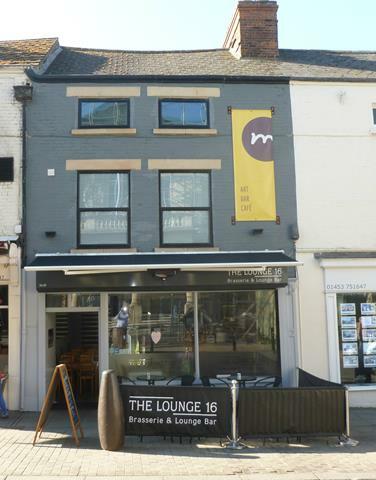 This extremely well presented turnkey café and Nightclub/Function room enjoys a central town centre trading position on a busy shopping thoroughfare with good pedestrian flow. Customers are attracted to the area because of the range of independently owned businesses on offer. This thriving business is operated during the daytime as a Café where all produce is sourced locally wherever possible and all food is freshly prepared and cooked to order. It is considered the premises are suitable for all types of cuisine. At Night it becomes a popular Bar with Nightclub which has a capacity of 120. The business is run by our clients with help from a dedicated team of part time staff and generates a turnover in the region of £123,000 per year with healthy gross profit margins. There is tremendous potential to increase the turnover possibly by running a modest marketing campaign or by extending the opening hours. 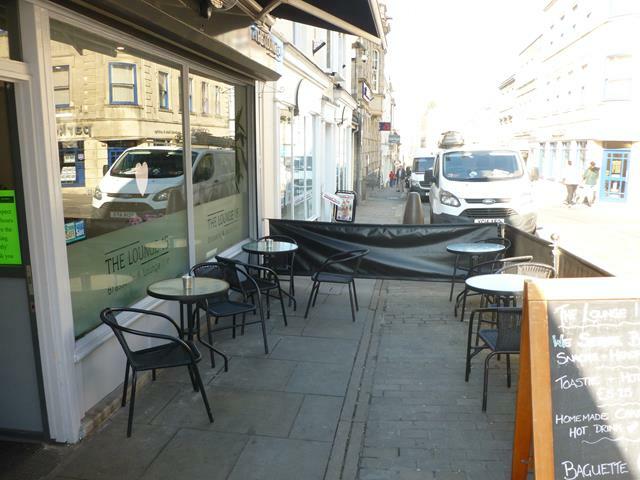 Substantial and well maintained leasehold building, benefiting from being in a highly visible position on one of the main roads that runs through the centre of Stroud. 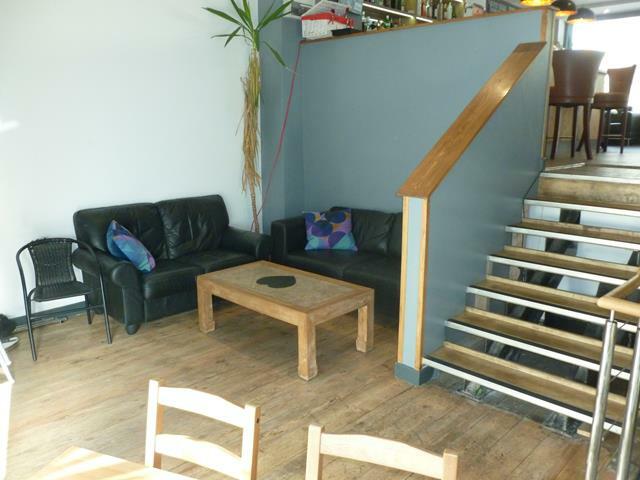 It is surrounded by an excellent mix of complimentary independent owned and multiple businesses. 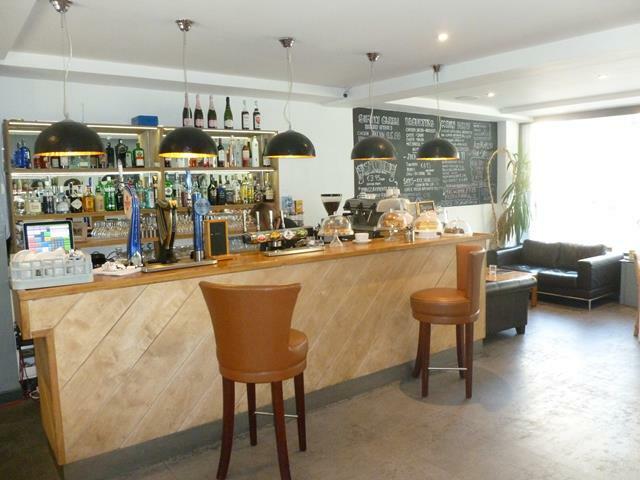 The premises have been well maintained and are fitted and presented to high trade specifications throughout. 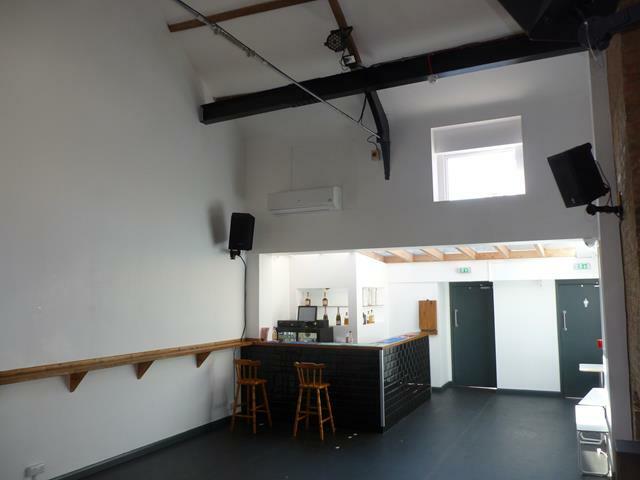 These charming premises provide outstanding and highly functional internal business accommodation. 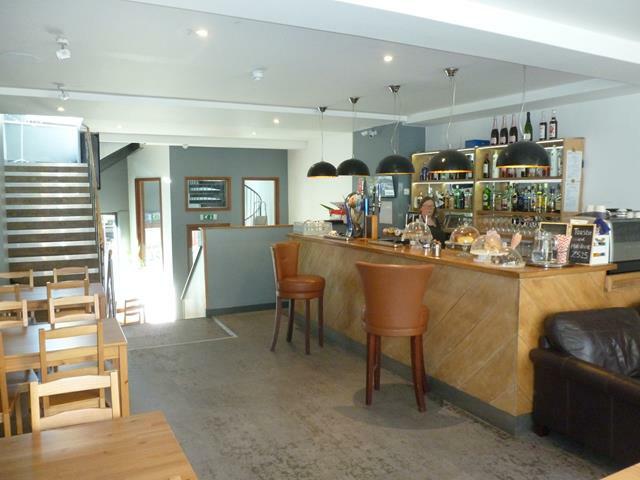 Main Café/Bar area which is open plan and has a customer seating area with a range of free standing chairs and tables comfortably seating 25 plus customers. We are advised that the business comes with the benefit of a secure lease which was originally for 10 years and has 9 years remaining.